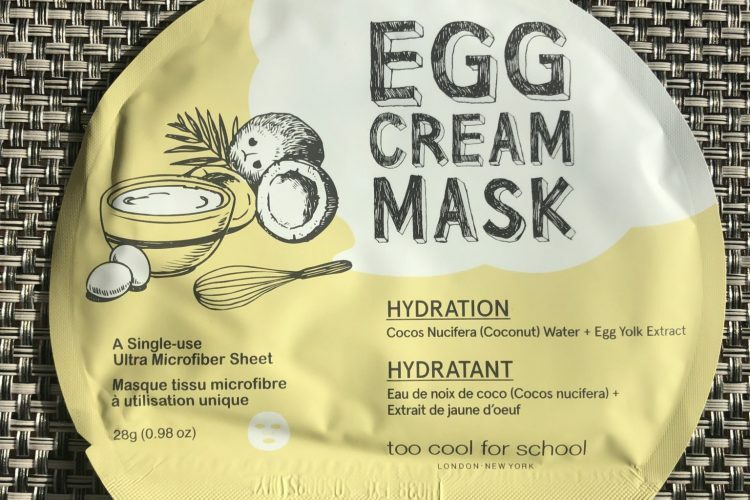 DEWYTREE Madecassoside Melting-chou mask is a very nice skin soothing and calming sheet mask which will restore your skin in 20 minutes. 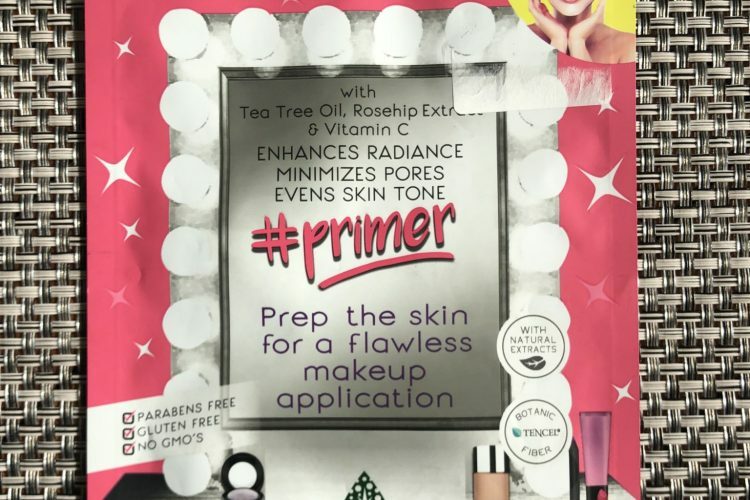 It leaves no tacky finish behind and is overall a worthy buy for usage in bulk. 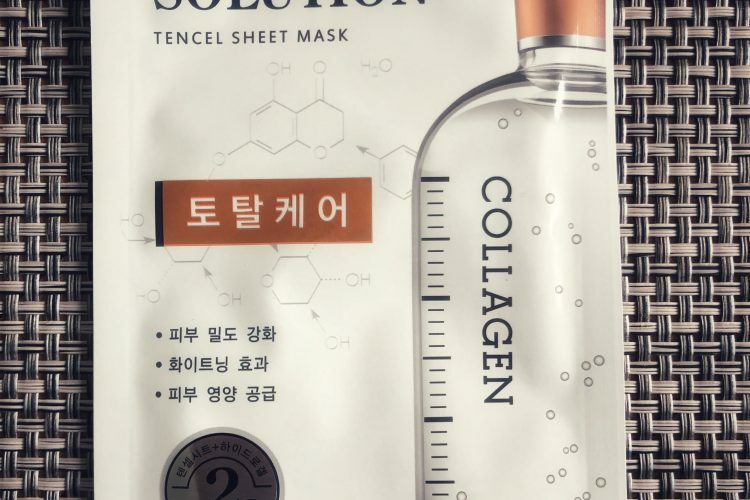 Read further for my experience with this sheet mask. 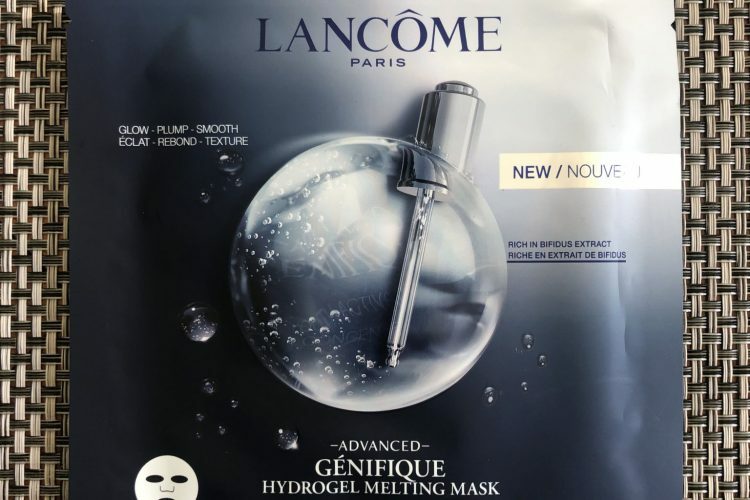 LANCÔME Advanced Genifique Hydrogel Melting Mask is one of the biggest disappointments that I’ve experienced in the sheet masking world. 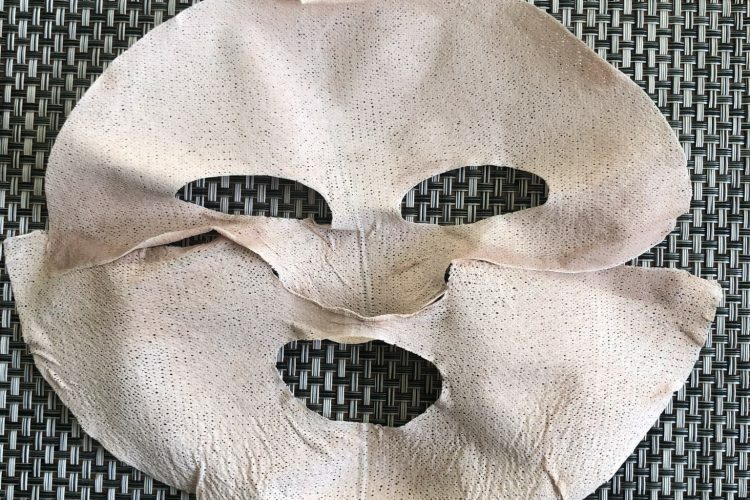 It was so useless and ineffective that I have not much to say except “blah, never again”. 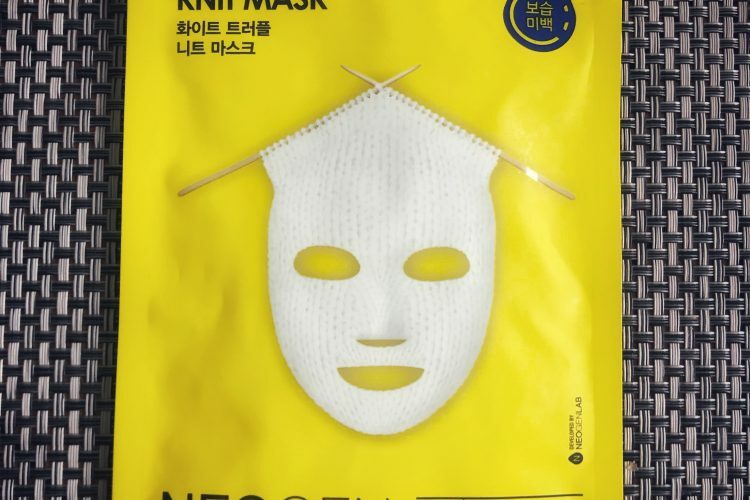 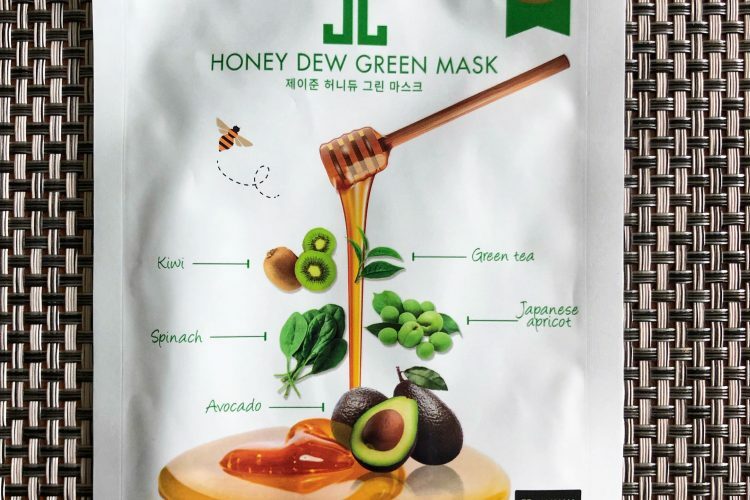 JAYJUN Honey Dew Green Mask is a lovely surprise for me. 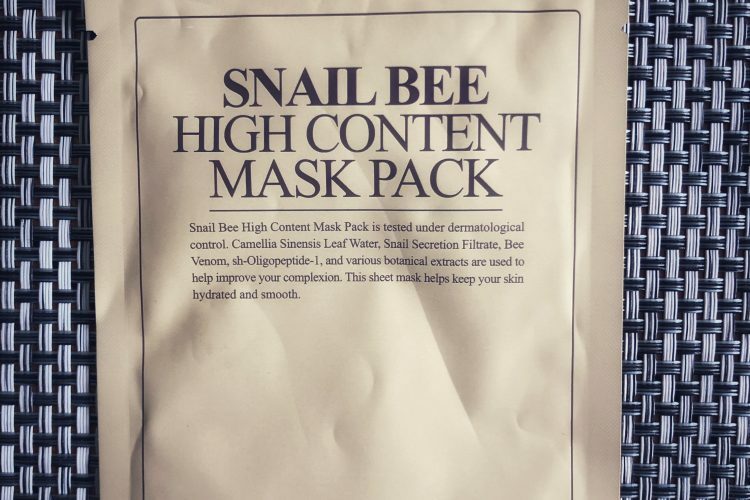 Despite the despicable scent It has been very generous on my skin.